Responsive, Mobile Optimized, HTML, CSS, Classic ASP, PHP, SEO, Graphics, and Content Writing. Google AdSense, DoubleClick, Header Bidding, Affiliate Networking, Ad Networks. 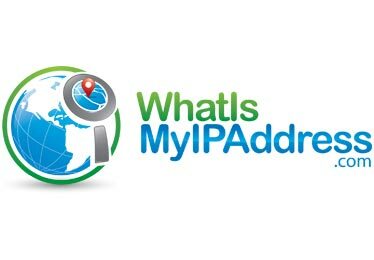 IP address lookup, location, proxy detection, email tracing, IP hiding tips, blacklist check, speed test, VPN comparison, learning center, and community. 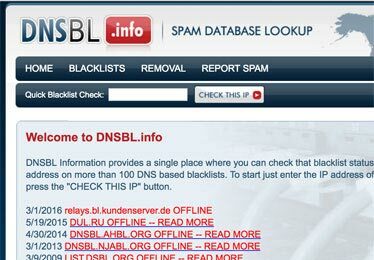 DNS-based block list information/database. Resource to find out information on DNS block lists and check IPs to see if the are block listed in over 100 blacklist in just seconds. They wanted to know which were the best VPNs. So I went to work. And I got the goods for them. 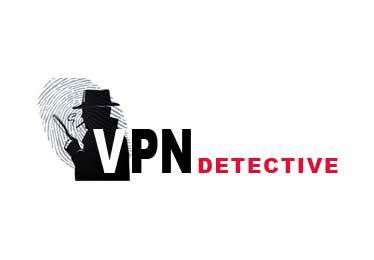 It wasn't easy, because there are HUNDREDS of VPNs out there...a lot of them up to no good. High-level decision makers will come looking for online publishers, traffic sources, retailers, networks, technology firms, digital agencies and other solution providers. ad:tech is the original industry authority for marketing and media technology, where marketing, technology and media communities assemble to share new ways of thinking, build strong partnerships, and define new strategies to compete in an ever-changing marketplace. Features the industry's leading businesses, start-ups, speakers, keynotes, exhibitors, and sponsors involved in social media, digital marketing, search engines, and online advertising. 15+ years experience in developing dynamic content web sites. Experienced in building websites from conception to roll out; integration with affiliate tracking, Salesforce CRM, Five9 VOIP, and reporting systems. Been Hacked? What you need to do fast. © Warning: date(): It is not safe to rely on the system's timezone settings. You are *required* to use the date.timezone setting or the date_default_timezone_set() function. In case you used any of those methods and you are still getting this warning, you most likely misspelled the timezone identifier. We selected the timezone 'UTC' for now, but please set date.timezone to select your timezone. in /web/cgpholdings.com/public/includes/footer.php on line 113 2019 CGP Holdings, Inc. All rights reserved.